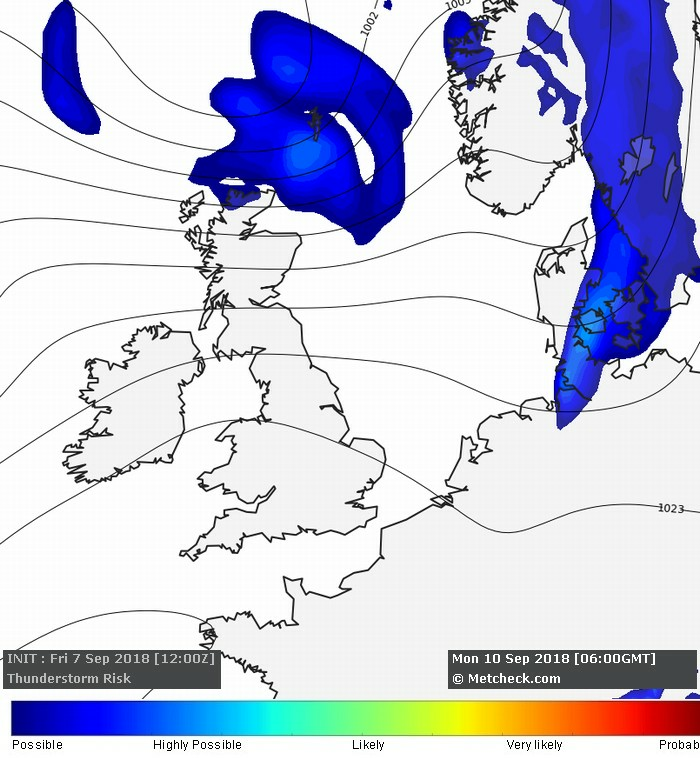 Metcheck.com - Storm Forecast Discussions - Weekly Storm Forecast - From 8 September 2018 - Expert Meteorologists Analyse Storm and Convective Forecasts For Countries Around The World. Elsewhere, thunderstorms are not expected during the next seven days. Whether you`re a thunderstorm lover or thunderstorm hater then this is the page you need to check. 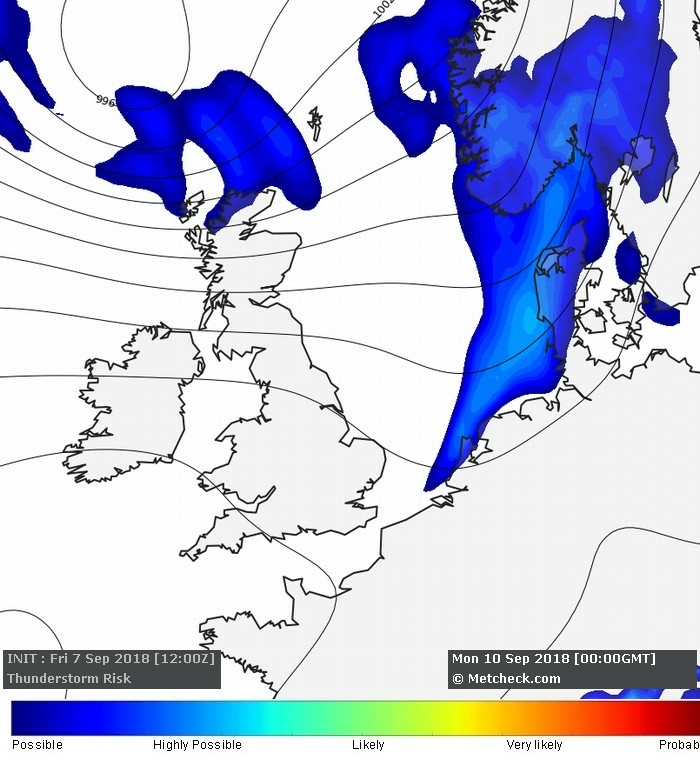 Updated regularly, this page brings you the latest from the Metcheck Storm Centre with meteorologists taking a look at the potential for thunderstorms around the world in our full discussion.